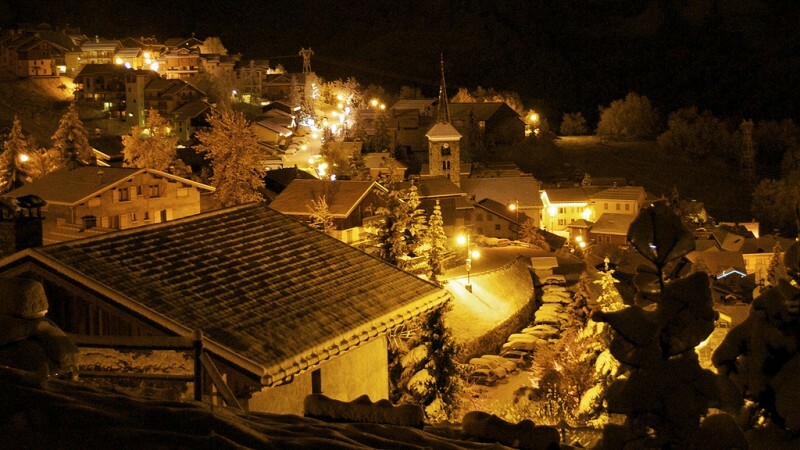 St. Martin de Belleville is a quaint village located below its bigger and scarier neighbour Val Thorens. There isn’t a lot going on here though, so party animals are better suited elsewhere. 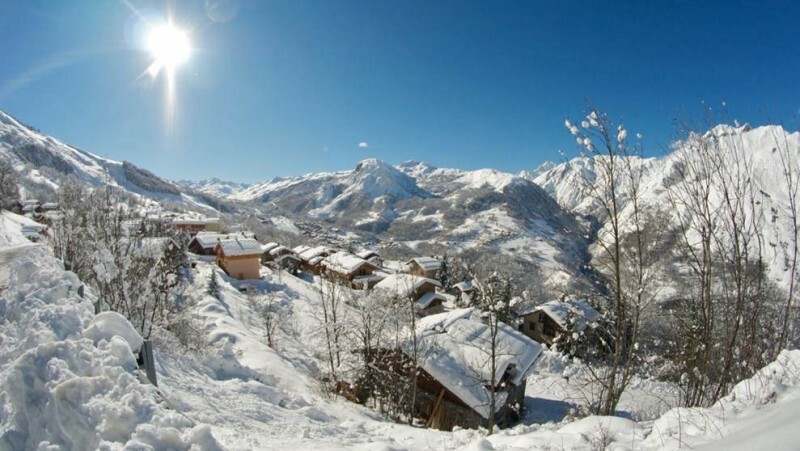 What St. Martin does offer is high quality accommodation (there are more high standard catered ski chalets here than in Val Thorens itself) in a peaceful and convenient setting. It basically does everything Val Thorens doesn’t! St. Martin has remained an authentic Savoyard village, complete with clock tower, narrow streets and stone-clad farms. Gateway to the 3 Vallées ski area, St. Martin’s reputation is for high quality catered ski chalet accommodation, a friendly, laid-back vibe and outstanding cuisine. 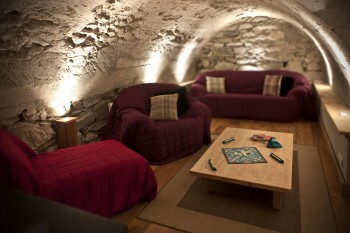 Here, you’ll find La Bouitte, the first Savoyard restaurant to be awarded three Michelin stars. 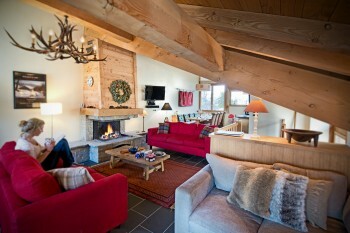 In St. Martin, you can stay anywhere from a converted traditional barn to a modern mountain chalet. Aside from great skiing, you’ll find a choice of winter activities here including Nordic dog-sledging by day or by night. There’s also the St. Martin museum, beautiful Baroque-style churches, spas and concerts to keep you entertained. 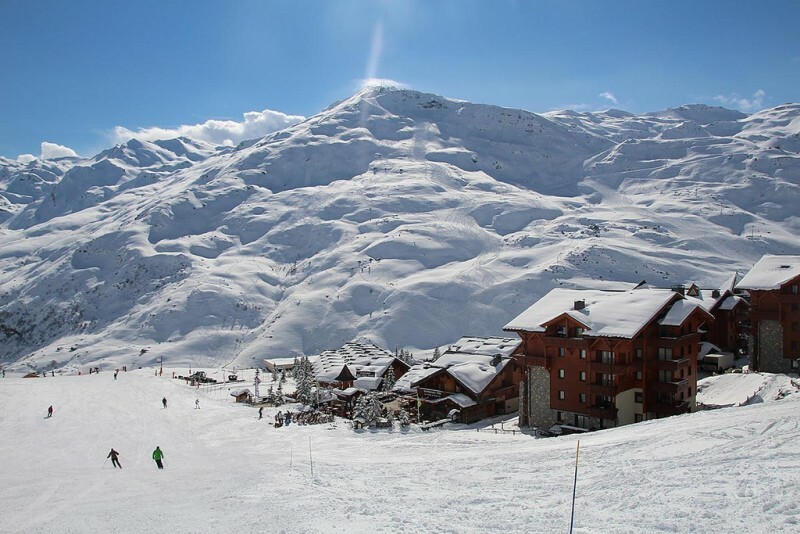 There isn’t a vast amount on the doorstep but the lift from the resort drops you off in a convenient point from which you can ski into Meribel Mottaret or down to lift connections to take you to Val Thorens, which ever suits your fancy. 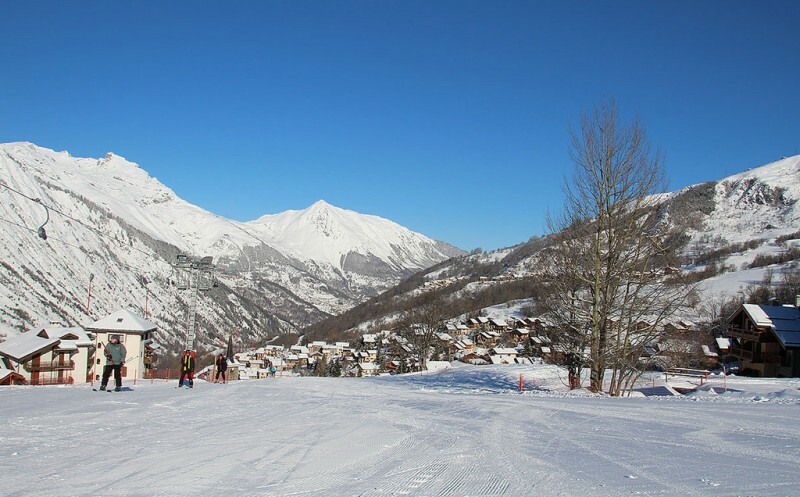 There is a good nursery slope just above the village centre and skiers looking to kick on and improve can get around St Martin and Meribel using blue runs. A lot of choice! 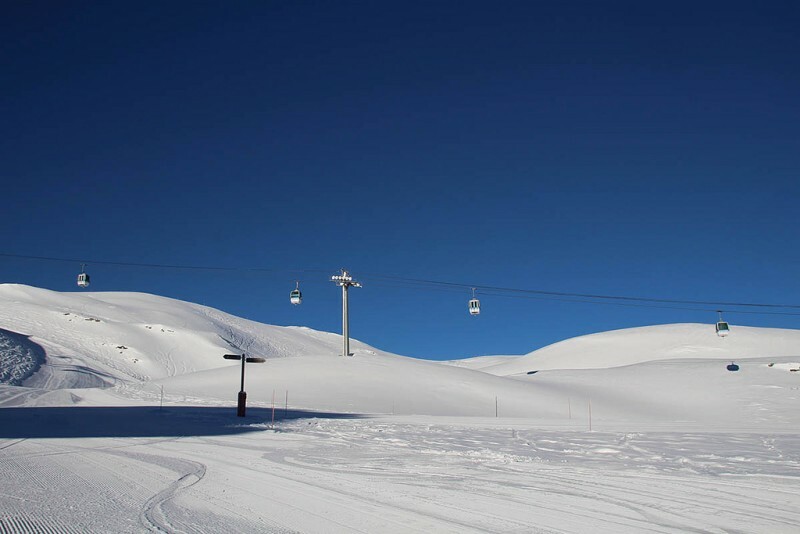 Thanks to the location of St Martin, intermediates are spoilt for choice because from the top of the St. Martin chairlift, skiers can either head down to Mottaret on a great selection of blues or reds or head up to Val Thorens itself. Another great choice is to head up to Mont Vallon on the Meribel side for a long, leg burning descent with great views. No trip to the 3 Valleys, let alone Val Thorens is complete without checking out the Jerusalem piste, a helter skelter selection of rollers and sweeping turns combined with some draw dropping terrain. 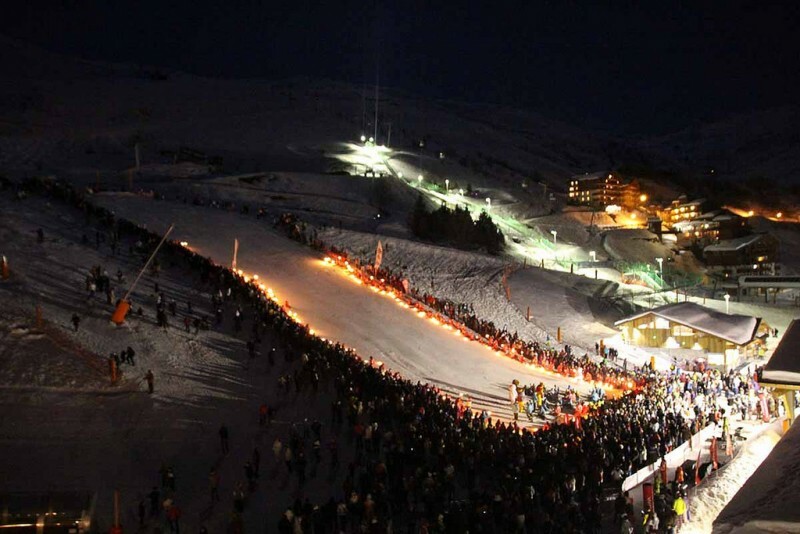 This piste is generally on most experienced skiers top 10 list in the world. As luck would have it, this i the run from from Meribel so you get to ski it every day! 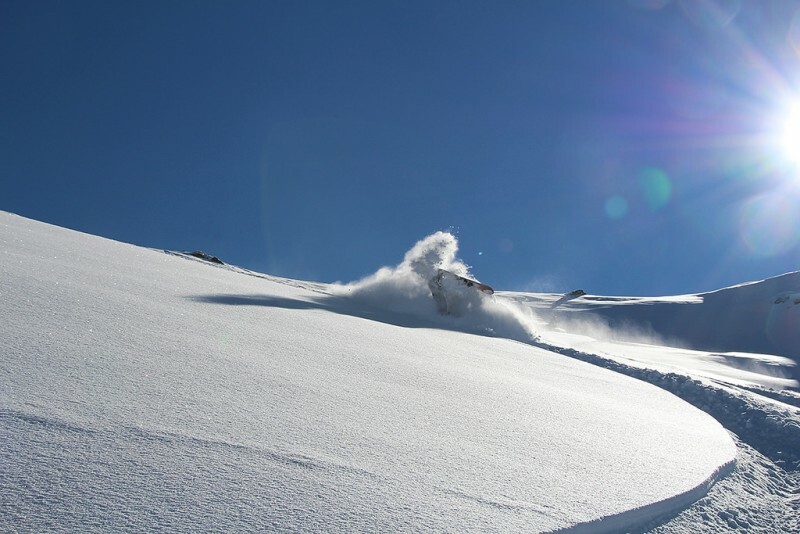 St. Martin does have some excellent and easily accessible off piste, we do recommend you hire a guide though. They can relatively inexpensive if shared between a small group and offer you a quick and safer way to find those pow-spots. For pistes, you can either head into Meribel or up to Val Thorens. There is a bit more for experts in Val Thorens such as runs from the top of the Caron peak which are excellent and very steep. The Combe De Caron is superb. There is a good selection of reds and blacks from the Point De La Masse too. The best thing from an experts perspective is the sheer scope of the ski area. You physically cannot ski the entire piste map in a week. A great day trip is to grab first lifts, ski over to Courchevel Le Praz and then ski back again. This takes all day and involves flirting with missing the last lift back which is an expensive mistake to make! We suggest you take lunch and drinks with you because if you stop for a bite, you may miss your trip back. St. Martin does offer a few quieter bars and restaurants but the resort best suits groups looking to make the most of their chalet. Some operators (check for more details!) 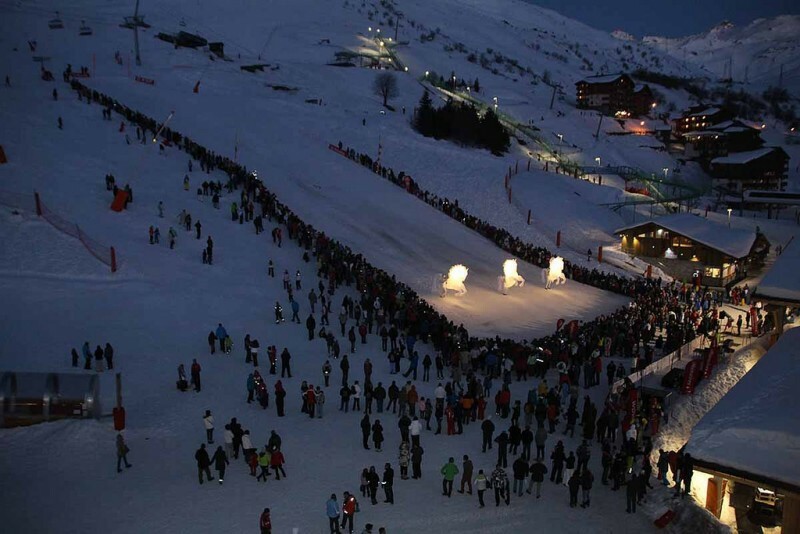 may offer a lift up to Val Thorens once a week for a big night out should you want one.